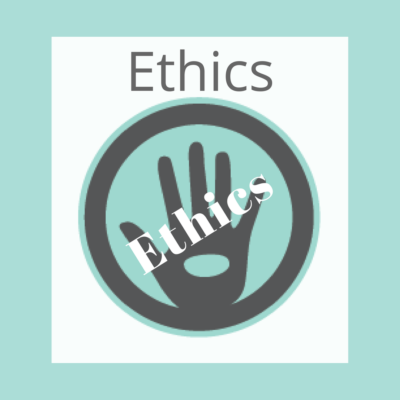 The laws and requirements for a massage therapy license vary from state to state, but every massage therapist needs Ethics CE. The course will take you through: Contraindications, Benefits, Hands-On Application, Marketing a facial massage. You will learn the anatomy of the facial muscles as well as their functions. 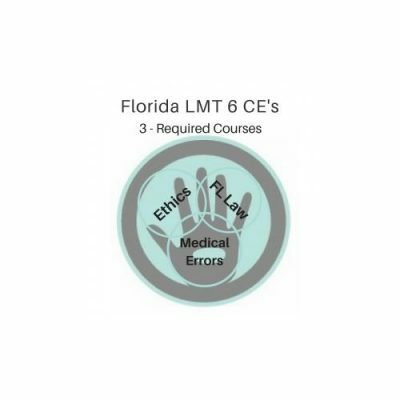 This course also includes 2 hrs of continuing education hours for each equaling 6 CE that are required by the state of Florida massage board: Practical Professional Ethics, Florida Law, and Medical Errors. This does not count towards hands-on massage hours. You can revisit the Facial Massage Course for a year. We post the hours in CE Broker for you. Enjoy the program and let us know if you have any questions. If you have decided to create a new account by clicking on the link below, you will fill out the information and click on “Catalog and purchase the course directly from the catalog. This will allow you to access the course right away. As soon as it’s purchased you will proceed to your Dashboard where you will find the Icon of the course in your Current Courses. Click on the Icon. You will download the Hand-Out, Watch the video and take the online test until you pass. Once passed, you can download and print out the certificate, immediately. Or if you opt to purchase by adding it to cart Here, you must wait for 24 hrs to receive an email and we will create an account for you. And you receive the instructions in the email. Want it Now? Click here. Create a New Account and Purchase Directly from Catalog. Or purchase here and wait, within 24 hours or less your course will be made available to you. You will see the course in your Dashboard. Download the HandOut, Watch the video and follow along. Take Multiple Choice Test, Fill out Evaluation and Download and Print Certificate. Barefoot Masters® is an international developer of unique massage techniques that meet the needs of the client while saving the hands of the therapist. We believe the world needs more massage. We save the hands of massage therapists, so they can save the world!